Being in Atlanta might feel like being in two places at once. It has a bit of Hollywood feel to it while its busy streets might remind you of New York. Both places are known for its vibrance and fast-pacing. But unlike NYC or LA, Atlanta is greener. It has a lot of trees and provides more flexibility on how to live your life. You can pursue your passion, raise a family or both. If you are privileged to do both, you shouldn’t neglect your needs. Keeping a clean home is one of them. 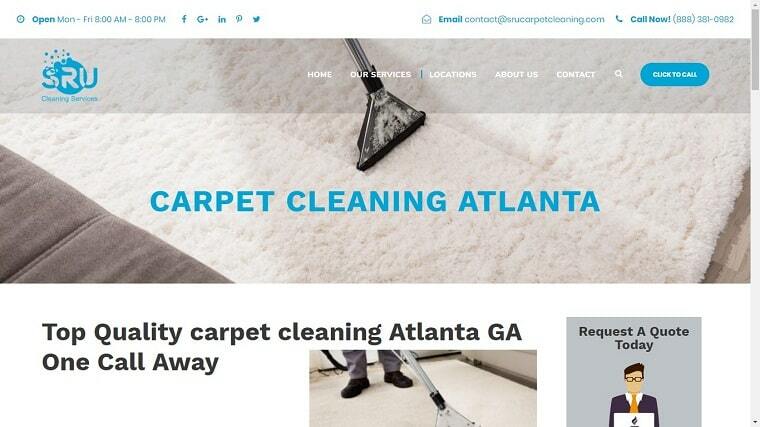 To help you with carpet cleaning, here are options for carpet cleaning in Atlanta. Pick one for a different experience in professional cleaning. Want fresh air at home? It’s time you book an appointment with Citrus Fresh. It’s vital to have regular residential carpet cleaning to get rid of hidden mold, bacteria and dust that can affect your health. Professional carpet cleaning is a great way to minimize allergic reactions and flare-ups. Call now or book online if you want fresh-smelling carpets at home or office. 2. Classic Care Services Inc. Hiring a professional cleaner ensures your carpets are cleaned properly. On top of that, you get all the benefits of carpet cleaning without doing it yourself. Classic Care Services Inc. is one of the carpet cleaners in Atlanta you can trust for different types of carpet services. It offers dyeing, repairs, and other special treatments aside from cleaning. Get high quality cleaning services when you call Classic Care Services Inc. for your carpet needs. Think of Mr. Steam as Spider-Man. It is a friendly neighborhood cleaner that provides more than cleaning services. It also offers carpet repair & stretching as well as guide to proper carpet, furniture and rug care. Moreover, it has auto interior cleaning using hot water extraction. You can be sure that Mr. 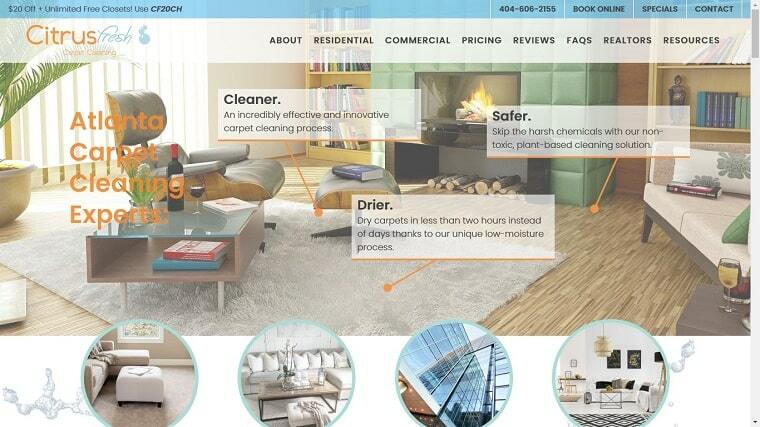 Steam takes care of your home and more as it uses the best technology in steam cleaning. Get all of this at a cheap price when you try their online booking service. Sears is a company providing several professional cleaning and home services in different states. Luckily, it has a franchise in Atlanta. Take advantage of its 2-step deep cleaning process certified by the Carpet & Rug Institute. It removes dirt, allergens, dust mites and even odor from the fibers of your carpets and couch. It uses pH balanced fiber rinse to avoid damaging carpets and surfaces of your furniture. Call now to get started with your spring cleaning. Beckett’s is one of Atlanta’s oldest and most respected carpet cleaning companies. 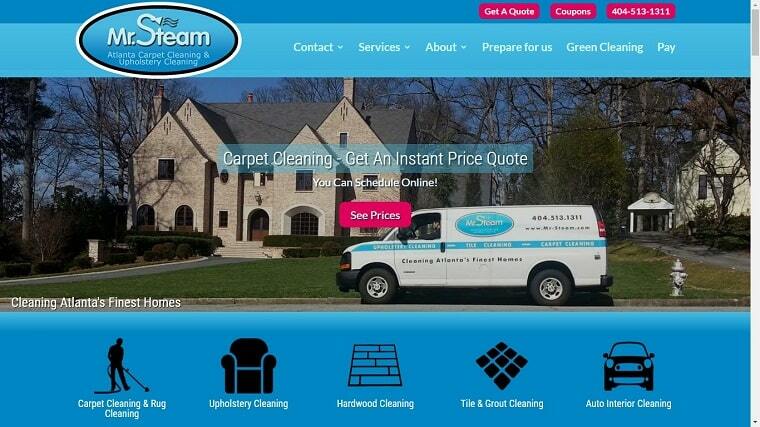 They have been cleaning carpets & upholstery in the southeast for over 7 decades. They have done it all, from cleaning everyday spots, spills and traffic to training in the National Institute of Rug Cleaners. They offer specialty cleaning for the moving industry & discounted rates for churches and Christian schools. All residential and commercial cleaning includes the moving of furniture and stain treatment. There are no hidden costs and all flat rate pricing. It’s possible to bring back the former glory of your carpets and furniture. The secret lies in the process of cleaning. You can’t bring out your carpets softness and vibrance if you don’t know how. This is where SRU Cleaning Services comes in the picture. Professional cleaners like SRU do not only know the RIGHT process. They also have the equipment, cleaning solutions, and skills to refresh your carpets. Need same day service? Contact them to get in line. 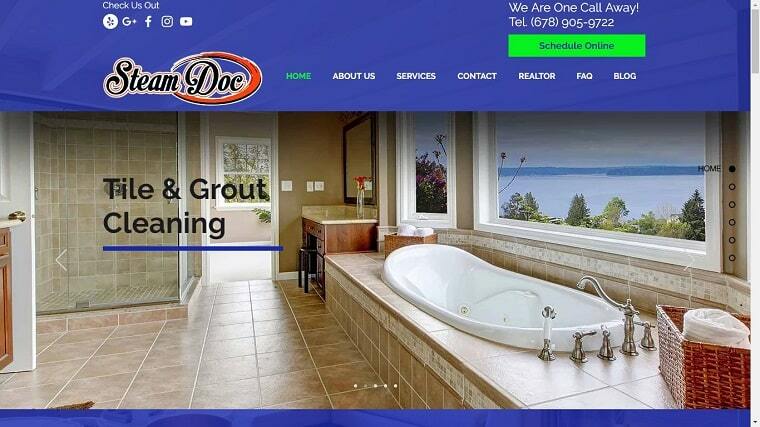 If you’re tired of trying different carpet cleaning services, then you should stick with Steam Doc. 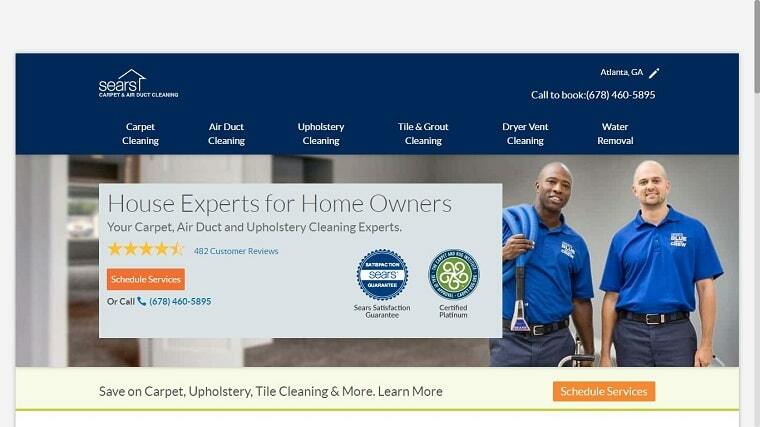 It is consistent with its carpet cleaning service. Get top notch cleaning each time you call them. Also, you don’t have to fear hidden fees! Steam Doc gives you exact quotations and the does the services you booked without additional charges. Always remember that clean carpets are necessary. Guests can spot damaged dirty carpets a mile away. Meanwhile, families can get sick when you don’t remove mold, debris and bacteria from the fibers. 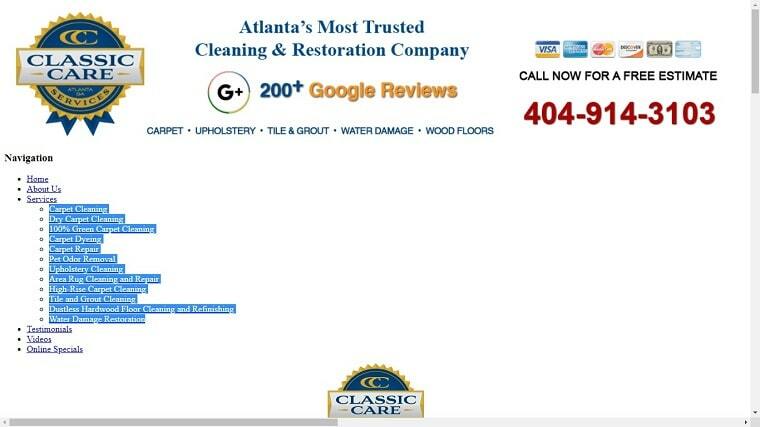 These best options for carpet cleaning in Atlanta can cover all of these for you in best prices in the market. Make a difference in your and book a service now!